Portify , a London-based startup offering various financial products to help gig workers better manage their finances, has raised £1.3m in a seed round led by Kindred Capital, and Entrepreneur First. 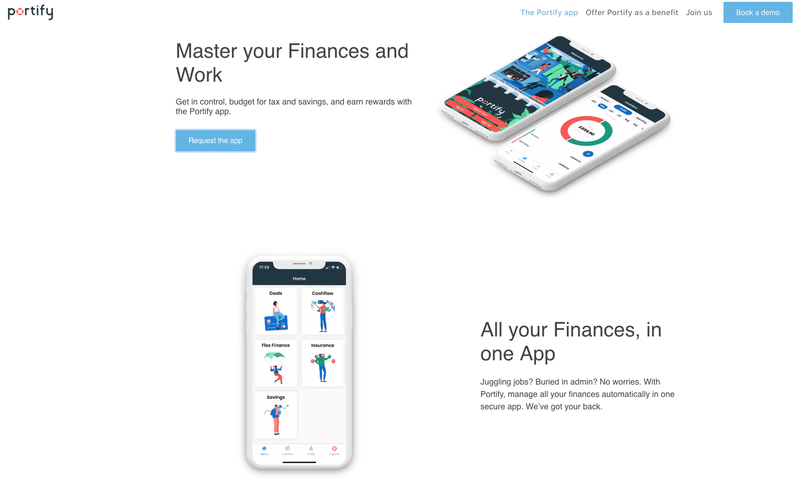 Founded in 2017 by Sho Sugihara and Chris Butcher, Portify offers an app that connects to a user’s bank account, to later help manage cash flow, budget for taxes, and other recurring expenses. 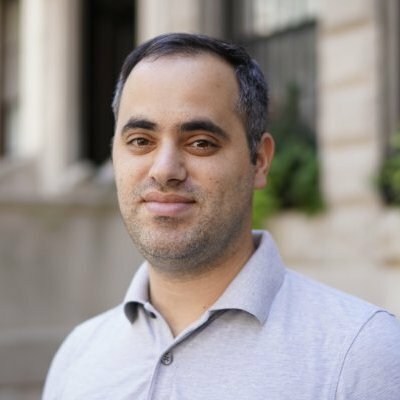 In addition to money management tools, Portify also offers income protection insurance powered by insurtech startups and MGAs “in both the UK and in Europe,” according to co-founder and CEO Sho Sugihara. 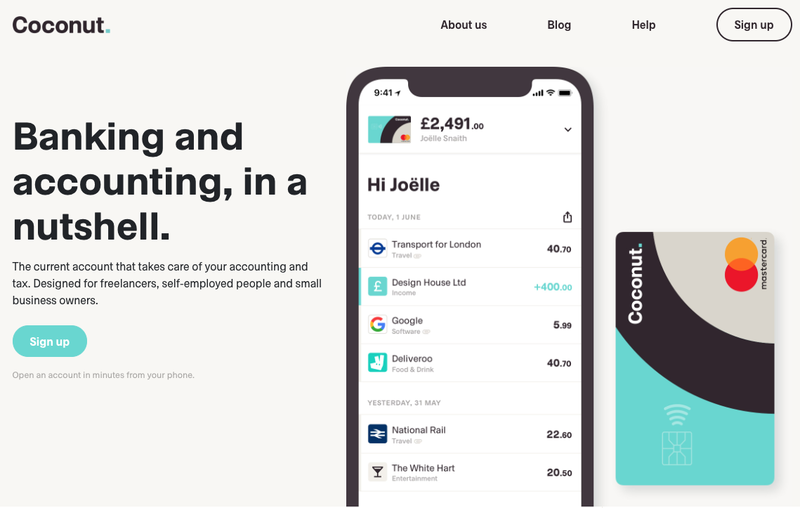 Another UK startup serving freelancers that raised money is Coconut . The winner of WIRED Smarter Money Startup showcase, offers a free UK current bank account, along with an iOS and Android app that takes care of accounting and tax needs. Coconut offers two plans – free and paid, with different features such as expense tracking, tax estimate, money transfers, and invoicing. Founded in 2016, and led by Sam O’Connor and Adam Goodall, Coconut has raised ~£679k in seed and equity crowdfunding.